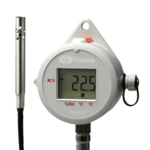 For some applications it is necessary to have instant access to current readings as well as the ability to analyse recorded data over time. 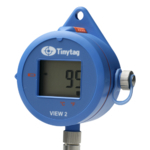 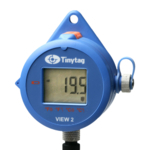 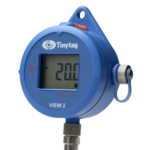 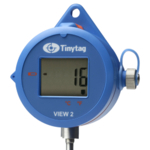 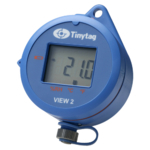 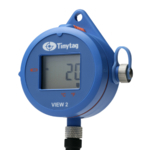 In these instances the Tinytag View 2 provides the solution with its integral digital display. 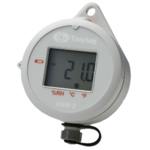 Loggers in the range measure variables such as: temperature, relative humidity, current and voltage. 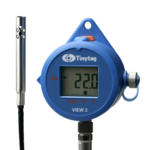 Units suitable for thermistor, PT100, PT1000 and temp/RH probes are also available. 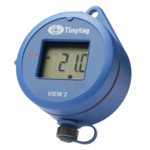 Please refine your search using the filter on the left of this page.